I am a highly trained copy-editor and proofreader with more than 11 years of in-house and freelance publishing experience; in addition, I am also a tech-editor. 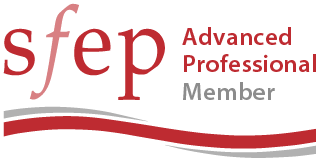 I am an Advanced Professional Member of the Society for Editors and Proofreaders (SfEP) and a native English speaker. I am always looking for new clients based in the UK, Europe and worldwide and for new projects to work on – please read on or email me to find out more. Contact me to take advantage of my skills and services. What makes me the right professional to work on your project? I enjoy improving text and correcting errors – take advantage of my enthusiasm! © 2016–19 Joanna Miles. All rights reserved.